French Casement Windows effortlessly combine the French aesthetic with unbeatable window design. 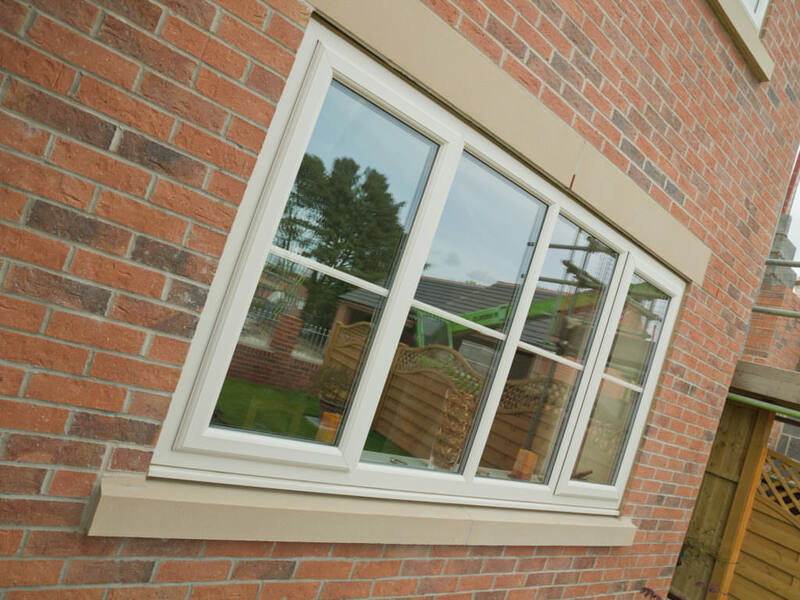 Consisting of unbeatable security, thermal efficiency and durability, as well as a wide range of design options, French Casement Windows will not only be a practical addition to your home, they will be an extension of your personality. 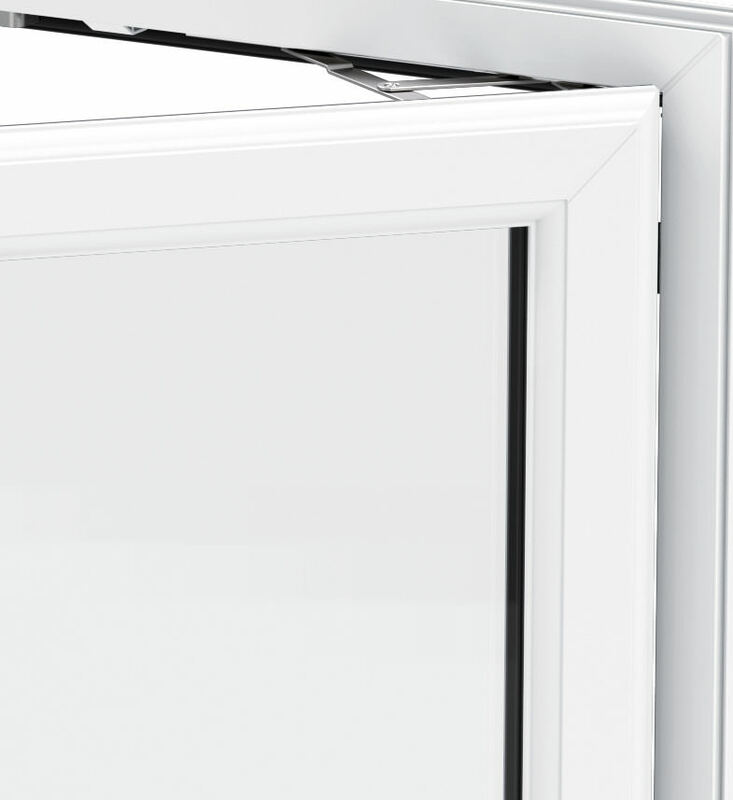 Utilising the industry-leading uPVC profile from Liniar, and the world-class, shootbolt locking system from Yale, our French casement windows are unbeatable in their ability to completely outclass your average standard of uPVC windows, consistently across the board. 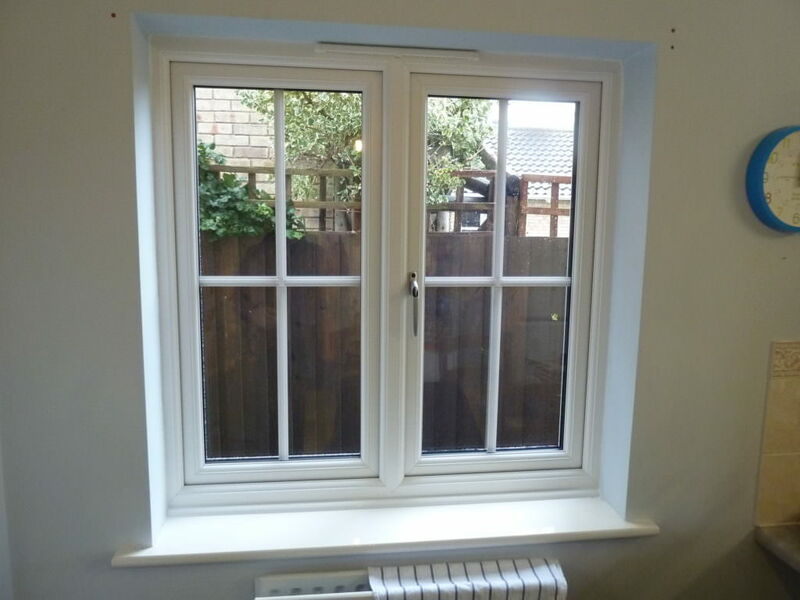 We offer our exceptional French Casement Windows throughout Peterborough, Northamptonshire, Cambridge, Lincolnshire, Buckinghamshire and Milton Keynes. 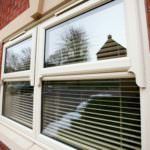 French Casement Windows are designed to carry the mullion upon one of the sashes. This flying mullion feature allows the windows to open up fully, leaving unobstructed sightlines, and maximum ventilation. Due to the lack of a fixed mullion, our French Casement Windows are Part B compliant, which means they can be used as a fire escape in all habitable rooms. This allows these windows to achieve an effortless harmony between function and form. 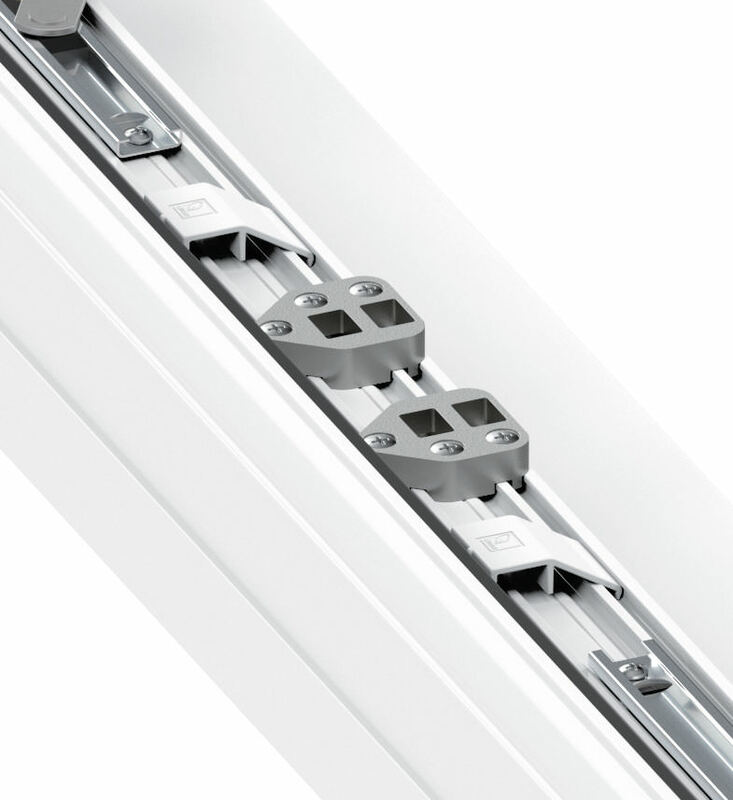 We give you the option to install easy-clean hinges, which greatly reduces the maintenance needed in the window upkeep. 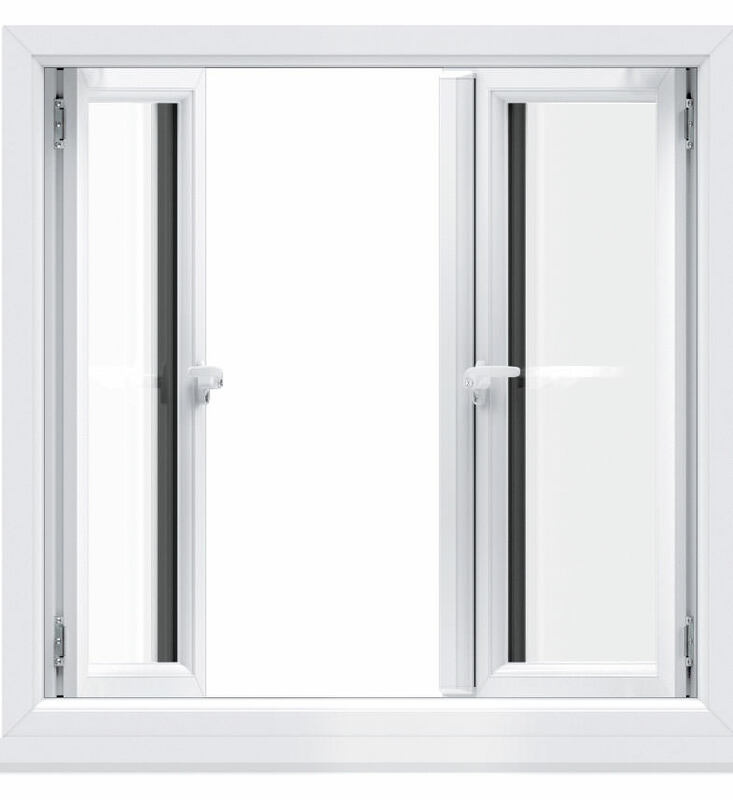 When combined with the maintenance-free nature of uPVC, you can enjoy all these windows have to offer, chore-free. French Casement Windows are a cost-effective, and accessible way to bring a taste of the continent to your home. 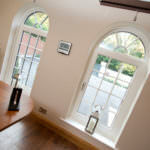 Featuring a beautiful aesthetic that is both elegant and stylish, French Casement Windows truly are a stunning window. Environmentally friendly throughout, our windows are manufactured using 100% lead-free, recyclable and British made materials. This ensures that our windows are not detrimental to the environment, or the economy. Utilising an intelligent uPVC profile, you can outfit your home with French Casement Windows that achieve a Window Energy Rating of A+14. This is the highest that can be appointed by the BFRC, and ensures an unbeatable level of thermal efficiency. Achieving a beautiful aesthetic is a speciality of French Casement Windows, and here at WFS Anglia Ltd we offer many design options that enable you to get the perfect fit for your home. You can choose from a range of colours, including ‘White’, ‘Cream’, ‘Chartwell Green’, ‘Grey’, ‘Black’, ‘Irish Oak’, ‘Golden Oak’, ‘Rosewood’ and ‘Mahogany’. You can also choose the colour of the handle in order to create a harmony in your window aesthetic. Our handle colour options include ‘White’, ‘Silver’, ‘Gold’, ‘Chrome’ and ‘Black’. These options allow you to tailor your windows to your tastes and preferences, and make sure you’re completely satisfied. 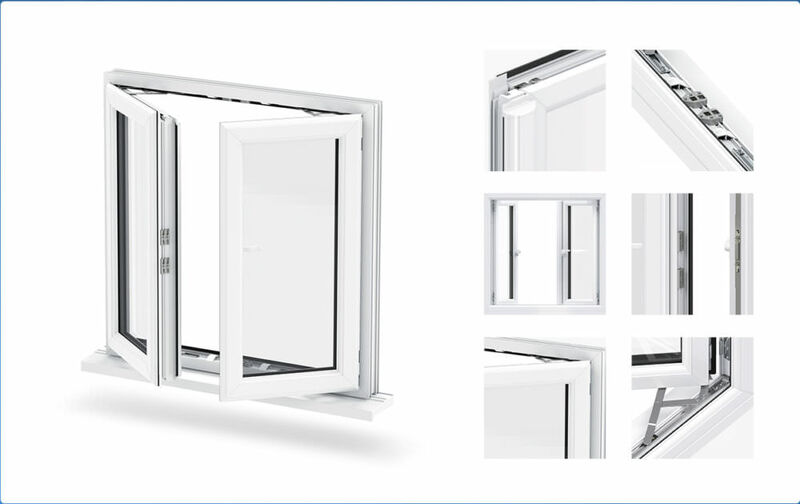 All of our French Casement Windows combine the market-leading uPVC profile from Liniar, with the world-class, shootbolt locking systems from Yale. This creates a standard of window that completely outclasses the rest. 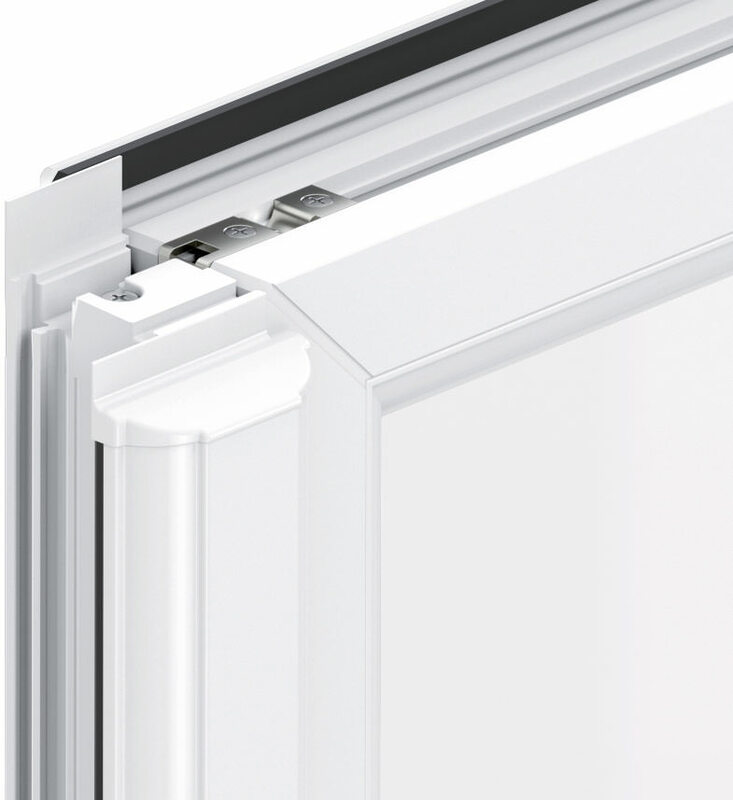 The Liniar profile combines a wide range of features to ensure it not only achieves the best standards in the industry, it also maintains them. Using integrated reinforcing to ensure an enhanced level of robustness and strength, and innovative size optimised chambers to trap in warm air, a Liniar window is the smartest way to ensure security and thermal efficiency for your home. 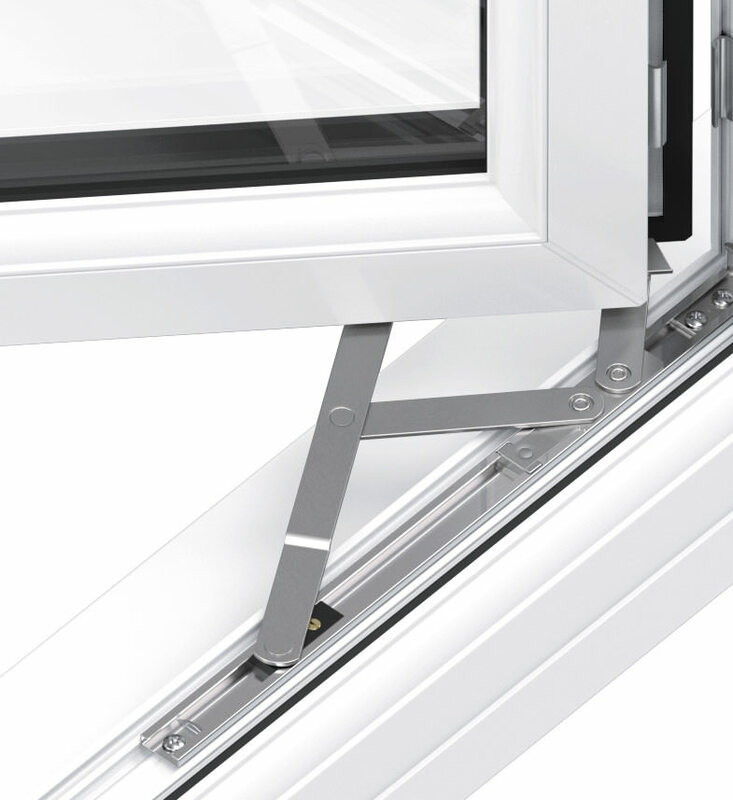 The Yale shootbolt locking system guarantees that our French Casement Windows achieve an unrivalled level of home security. Not only will they secure your home, they will also secure peace of mind. 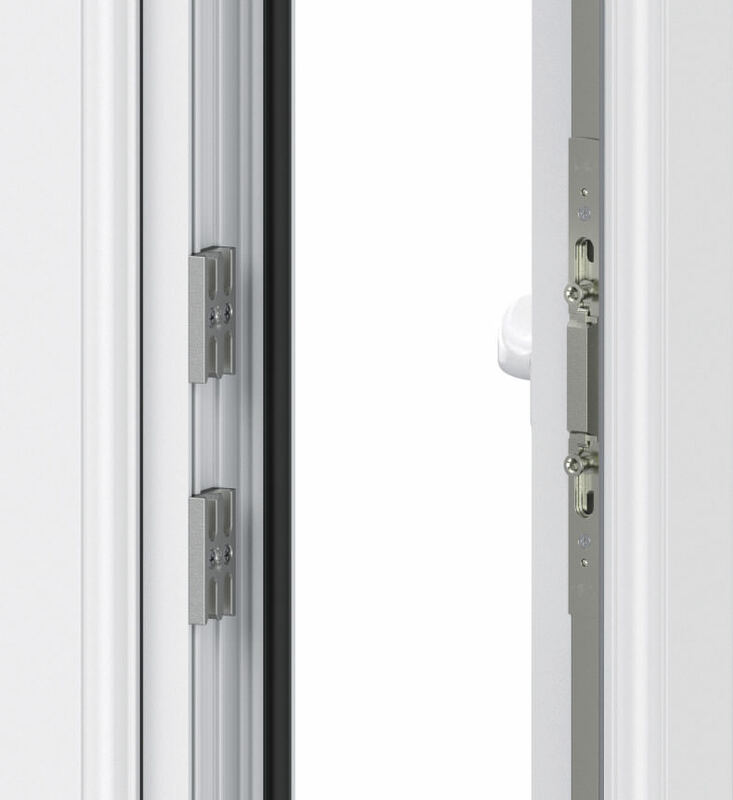 All Yale locking systems are accompanied by a 10-year mechanical guarantee, and a £1,000 security guarantee, this means that your French Casement Windows will be covered for 10-years after their installation, and you can receive up to £1,000 towards your home content insurance in the unlikely event of a break-in. French Casement Windows to set the standard, and meet your needs, with WFS Anglia Ltd. 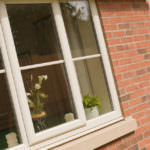 Interested in our French Casement Windows? Get a free and instant online quote today, and benefit from our competitive and exceptional prices throughout Peterborough, Cambridge, Lincolnshire, Buckinghamshire and Milton Keynes. If you require more information, you can get in contact with us via our online enquiry form, where one of our friendly and helpful team will be on hand to help.